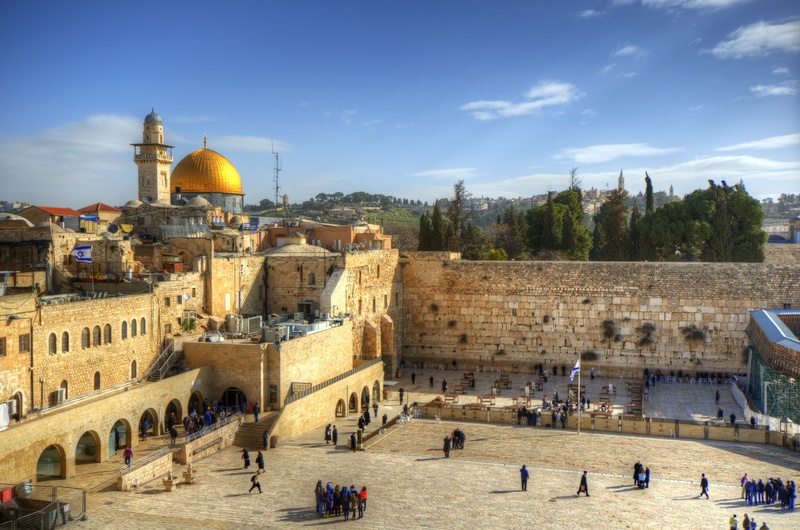 After 3500 years of serving as HaShem’s chosen people with a history unlike any other nation – neither in suffering nor in accomplishments – the time has come for us to ask if the Jewish nation is a success story or a failure. We are the only ancient people that is still alive – success. However, the majority of Jews today are not conscious Torah observers – failure. So, at the end of the day, is HaShem “happy” or “disappointed” with us? Thirty-five hundred years ago, HaShem appeared to Avraham Aveinu with an offer to enter into an accord called Brit ben HaBetarim – The Covenant of the Severed Pieces (Beraishiet chapter 15). What does this obligation encompass? In the “big picture,” all that is in this world and all the other worlds ranging from the absolute spiritual – the Holy One Blessed Be He of Whom we have no conception – and emanating from Him beyond time and space to all of creation, down to the furthest and absolute opposite of the Creator, the physical, material world of which we are a part. The task that was placed upon Avraham and his future descendants in this covenant was, and is, as difficult as it is essential – to guarantee that the presence of HaShem will forever be recognized by humanity. Within a generation or two, paganism would replace belief in a monotheistic God – just as it happened in pre-Noach time by Enosh who originated and disseminated the initial ideas of idolatry. Then the LORD said to him, “Know for certain that for four hundred years, your descendants will be strangers in a country not their own and that they will be enslaved and mistreated there. Avraham “fell into a deep sleep and a thick and dreadful darkness came over him” when he is told that his descendants would be slaves in a foreign land, with all that that implies. This experience was necessary in order to prepare the Jewish people to keep the faith with HaShem in the direst situations, no less heinous than slavery itself. 18. On that day, the LORD made a covenant with Abram and said, “To your descendants I give this land, from the river of Egypt (the Nile) to the great river, the Euphrates”. 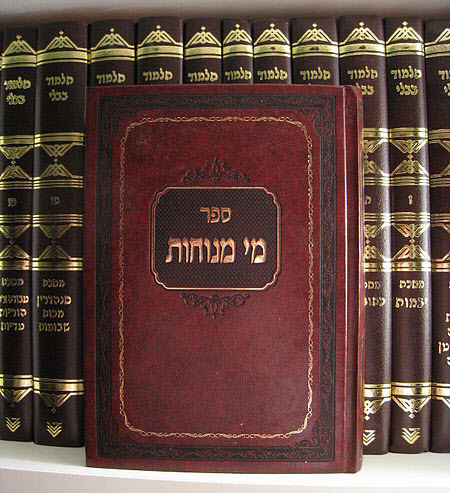 Avraham saw that in the fulfillment of guarding and protecting HaShem’s presence in the world, his children would have to undergo days of darkness with “smoking furnaces with a blazing torch” in the galut; with its inquisitions, Christian crusades, pogroms, forced conversions, concentration camps, terrorists, international ridicule and denigration. May it occur speedily in our time.